Home » iPhone Tips » iPhone Applications » Enjoy IPL 2010 iPhone App Even on the Walk!! There are a lot of iphone apps you can get regarding games and sports, but if you are a cricket lover you will definitely enjoy IPL T20 the official iPhone app from the IPL. Yes now IPL 2010 iPhone app gets is momentum all over the world and this app is really a god option to enjoy the live actions from the IPL right on your iPhone!!. This Indian Premier League – IPL T20 official application is dedicated to the Cricket Fans across the globe. The IPL is the #1 premium cricket event in the World and this application for iphone and ipod touch, with its astounding user friendly interface, fixtures, standings and unique push notification alerts, it delivers the best cricket experience ever for your iPhone and iPod touch, even for the most demanding fans. Upcoming features that will be enabled during each match would include live score, live text and audio commentary and real time ball by ball videos. READ How Apple will revolutionize the education? It is providing the cricket live score updates, fixtures, previous match cricket highlights, live video for every game and lot more on your iPhone. Some cool contests are also in the pack for the upcoming version. Even though there are lot of apps for this IPL, this IPL T20 stands alone from them with its great list of features and better user interfaces. A good one from the developers for this IPL season..!! 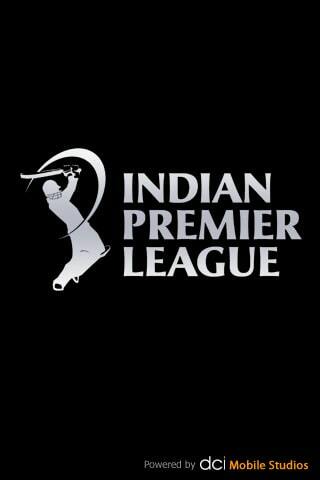 Download This IPL 2010 iPhone App Here. For more info visit us now.